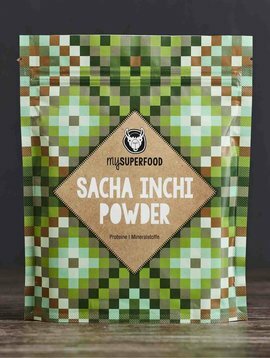 Super-healthy, super-nutritious, super-delicious – looks like everything is super. 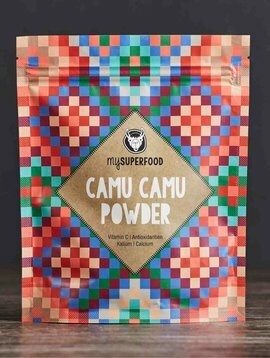 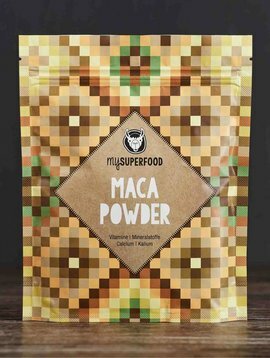 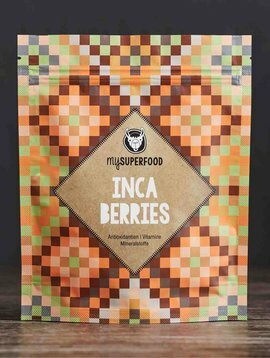 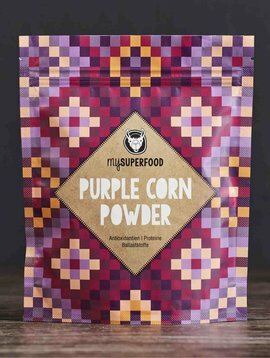 Superfood is foodstuff, especially fruit and vegetables from countries like Peru, which contain many important nutrients, improve health and wellbeing and increase overall performance. 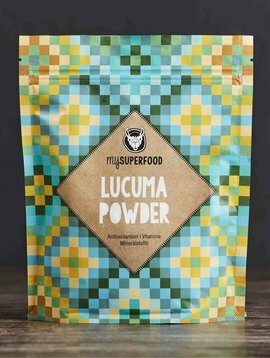 The high concentration and density of vitamins, minerals and micronutrients together with secondary plant substances exceed usually many timest that of local varieties. 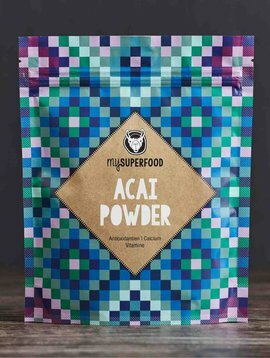 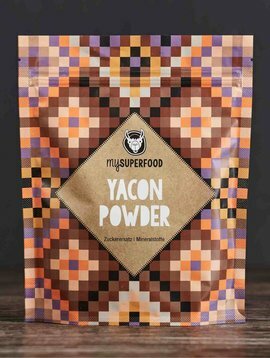 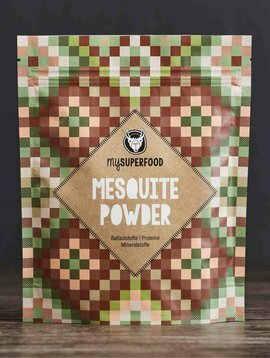 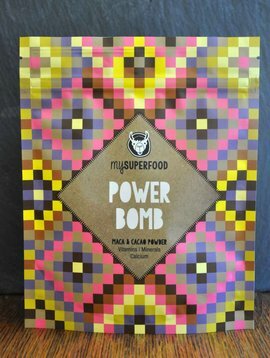 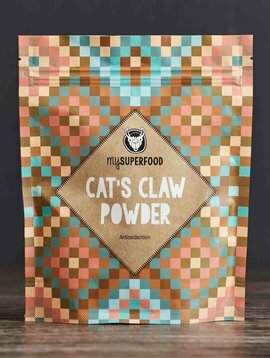 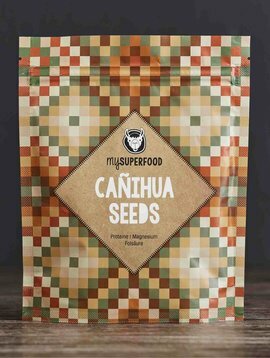 In this respect Superfood is not only highly potent foodstuff, but a healthy and diversified diet for for Vegans, Vegetarians, Athletes and for all those, who care about healthy food.